← Is it Wrong to Take an Oath? Edward Skidmore relates a memorable moment many years ago as he and his wife Susan were on their way to Sunday worship. Sitting in the back seat was their 2-year-old daughter, Kimberly and her slightly younger cousin, Able. Through the years Ed says they’ve repeated Able’s exhortation whenever Kimberly’s mood began to deflate. This month I’m teaching the book of Philippians to the Sunday morning adult class with the theme “The Joy of Christian Living. Eighteen times Paul uses the words “joy” or “rejoice.” Although he was writing from a Roman prison, under less than ideal circumstances, Paul rejoiced. The joy of his faith caused him to rejoice that Christ was preached. He rejoiced that his labor in Philippi had not been in vain. And even rejoiced in his persecution. His repeated message to them was to “rejoice in the Lord always” (Phil. 3:1; 4:4). Rejoicing ought to be the hallmark of the Christian’s character and demeanor. William Barclay was right when he wrote “There is no virtue in the Christian life which is not made radiant with joy; there is no circumstance and no occasion which is not illuminated with joy. A joyless life is not a Christian life, for joy is the constant in the recipe of Christian living. Because we have been “justified by faith”, we have access into God’s grace, enjoy peace and we can “rejoice in hope” (Rom 5:1-2). The joy of salvation supersedes whatever problems and pressures we experience in life. Life is not meant to be endured but enjoyed. The ancient Preacher provided this counsel. “I know that nothing is better for them than to rejoice, and to do good in their lives, and also that every man should eat and drink and enjoy the good of all his labor — it is the gift of God”(Eccl. 3:12-13). The 20th-century Irish playwright George Bernard Shaw offered this viewpoint that should be even more meaningful for Christians with a divine purpose and spiritual perspective. 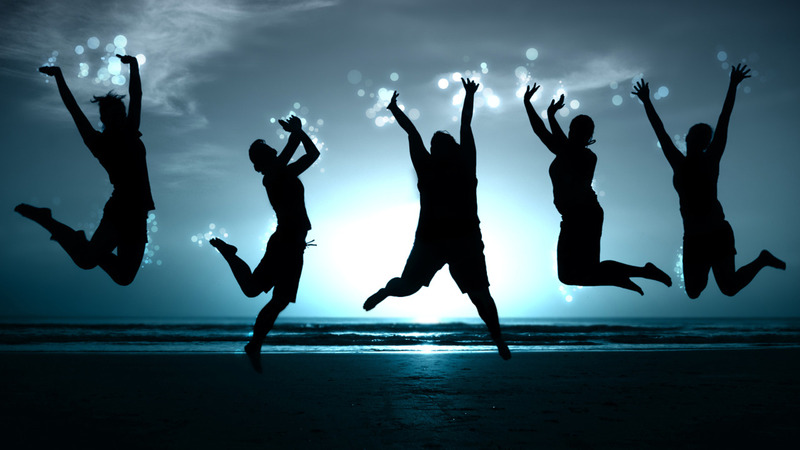 Our rejoicing should not be limited to our own lives but extended to honor others and share in their joy. Paul exhorted, “Rejoice with those who rejoice” (Rom 12:15). Too often is easier “to weep with those who weep.” To rejoice in another’s good fortune calls for humility, unselfishness, and nobility that does not stoop to envy their success. Never rejoice in another persons downfall or destruction. But always rejoice in things that are honorable, virtuous, and praiseworthy. Rejoice in truth. Rejoice in goodness. Rejoice in your blessings. Rejoice when the lost are saved. Rejoice when the wayward are restored. “Rejoice with the wife your youth.” Rejoice in every good gift God gives you–both materially and spiritually. “This is the day the Lord has made; We will rejoice and be glad in it” (Ps 118:24). I continue, even at age 70, to be dismayed at those claiming to be N. T. Christians who almost constantly keep both a sourpuss countenance and disposition. This is rejoicing!